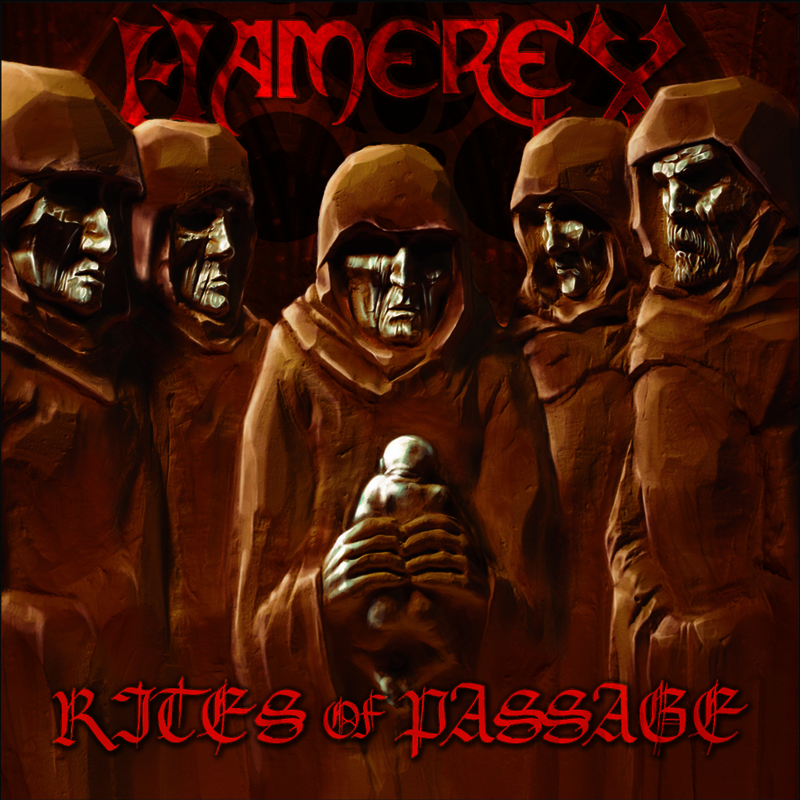 We’re pleased to confirm that we will be re-releasing our debut album Rites of Passage digitally through our IX Music label on 11th September since our deal with Casket Music has expired. We currently have CD copies available on our websites, but due to complications, we’re unable to do a full physical re-release at this time, which we still hope to rectify in the near future. Rites of Passage will be available on iTunes, Amazon, Spotify, and a number of other digital retailers and streaming services.